To obtain the full 2Chance.ca online experience, please upgrade to a modern web browser. 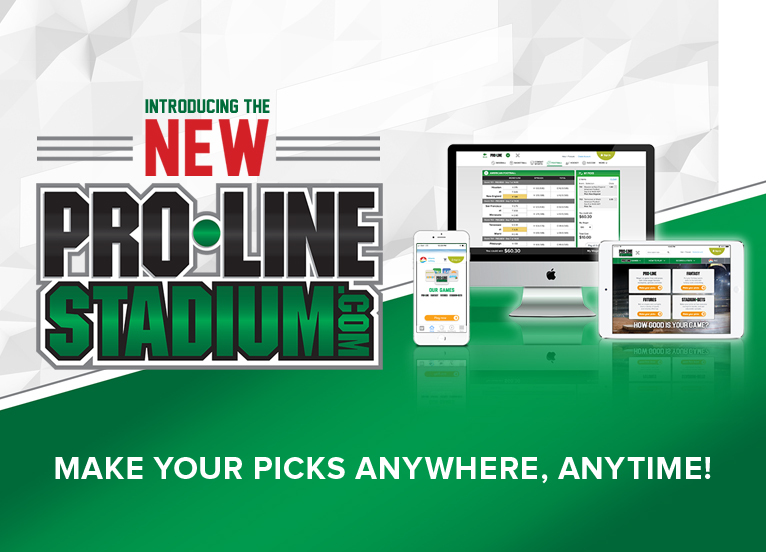 All PRO·LINE purchases on alc.ca earns you entries! Register for 2Chance with your alc.ca account email and start entering today! 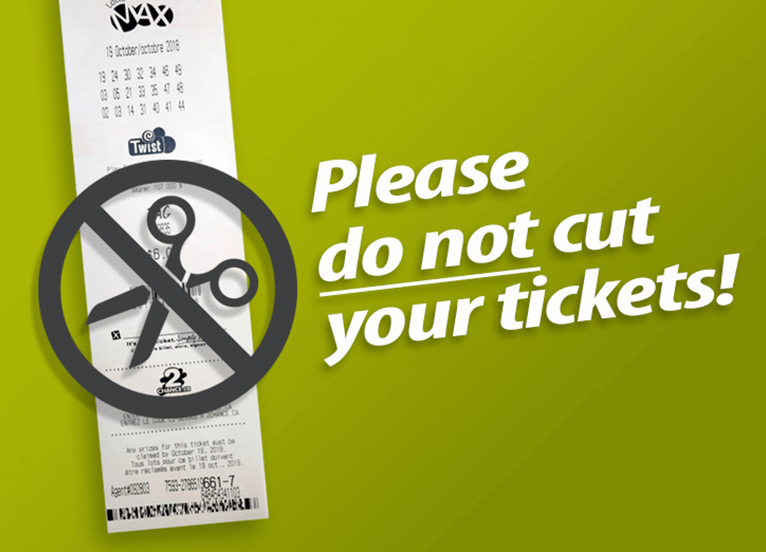 Please do not cut your tickets! If you happen to have a potential winning Draw ticket, we need your full paper ticket to process your win. With Crossword, Bingo and Set for Life. 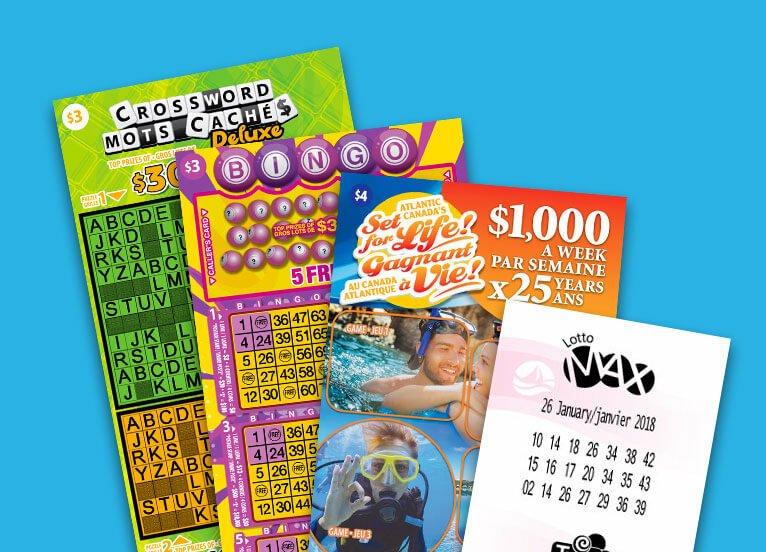 Click here for the full list of eligible Scratch'N Win tickets. *No purchase necessary. For complete details, including ticket eligibility, please read the 2Chance Rules and Regulations. Please be aware that 2Chance is intended for residents of Nova Scotia, New Brunswick, Newfoundland and Labrador, and Prince Edward Island who are 19 years of age or older. You must be 19 years of age or older to purchase, play or redeem ALC products. Contest closes March 31, 2019.